Marvel’s The Defenders releases a new motion that features Jessica Jones investigating Colleen Wing’s Chikara Dojo. The Marvel Cinematic Universe may have launched in 2008 with Iron Man, but Netflix has since established its own corner of the superhero world with a line-up of original series. Kicking off with the first seasons of Daredevil and Jessica Jones in 2015, Netflix has additionally released freshman seasons for Luke Cage and Iron Fist as well as a second season of Daredevil. Next, the titular superheroes of each show will join forces in the team-up miniseries The Defenders. 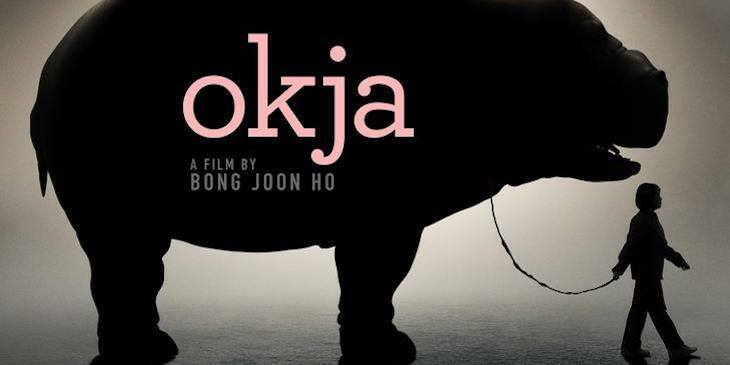 Popular streaming service Netflix has unveiled a new poster for their upcoming original film, Okja, and with it a reveal of the titular monster. Written and directed by Bong Joon-ho, American audiences first took notice of his films upon 2006’s release of satirical giant monster movie The Host. The director continued to deliver his off brand, quirky sense of humor with post-apocalyptic sci-fi thriller Snowpiercer. Joon-ho’s latest seeks to further defy genre categorization, which Netflix is currently preparing for release. Dwayne Johnson shared some set photos from Rampage, including one with co-star Naomie Harris. With roles in Fate of the Furious and Baywatch, plus the late-year release Jumanji, Johnson is set to have a huge 2017. 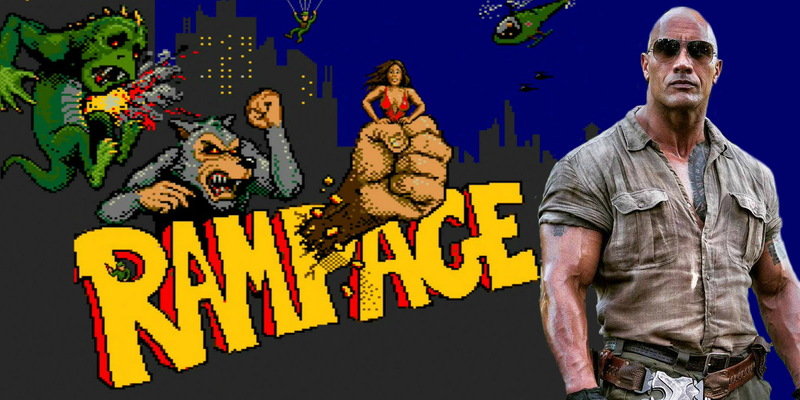 In 2018, Johnson will be back again for the video game adaptation Rampage, which will star him as an animal expert pitted against not only a trio of building-destroying giant monsters but also an evil corporation led by the villainous Malin Akerman. 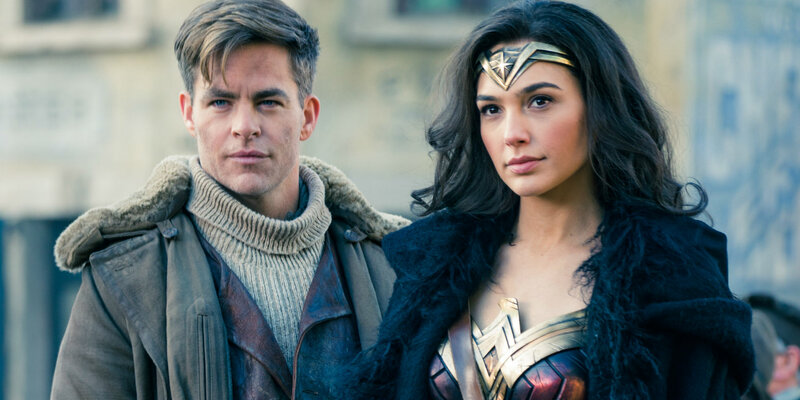 In a surprising turn of events, Chris Pine’s Steve Trevor takes center stage in two new Wonder Woman images. Audiences will be heading to World War I in Patty Jenkins’ Wonder Woman next month, which sees Gal Gadot reprise her role as the eponymous heroine, Diana Prince. Gadot made her DC Extended Universe debut as the Princess of Themyscira in Zack Snyder’s Batman V Superman: Dawn of Justice last year, and she will be returning to the big screen following her solo movie later this year in Snyder’s Justice League.